On Saturday, January 20th, Touching Heart hosted our 4th annual Minecraft for a Mission event at George Mason University’s Mason Game and Technology Academy. 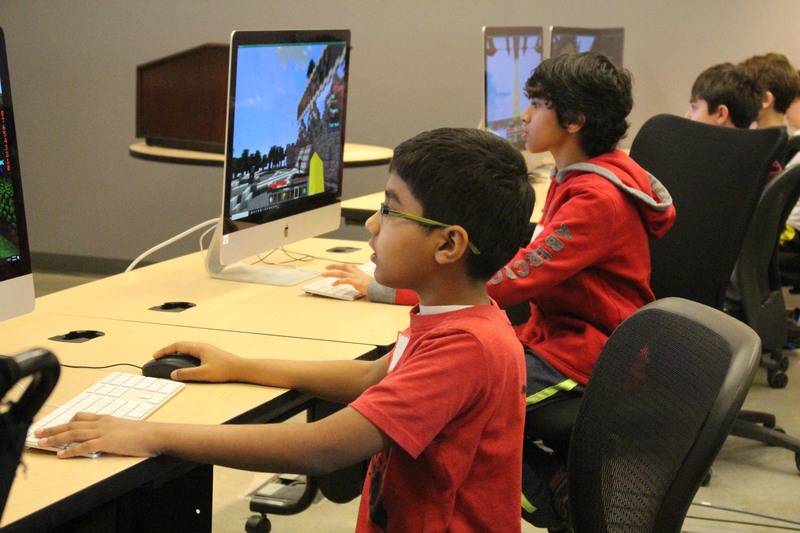 Participants enjoyed an afternoon of Minecraft, plus delicious baked goods and pizza! Parents also got the chance to bid on awesome auction items as well as raffles. The funds from this event are being donated to Gamers Outreach to fund a ‘GO Kart’ at a local hospital. This unique machine allows children to play video games while they receive treatment for various ailments, bringing the joy of gaming to kids that would otherwise not have access!